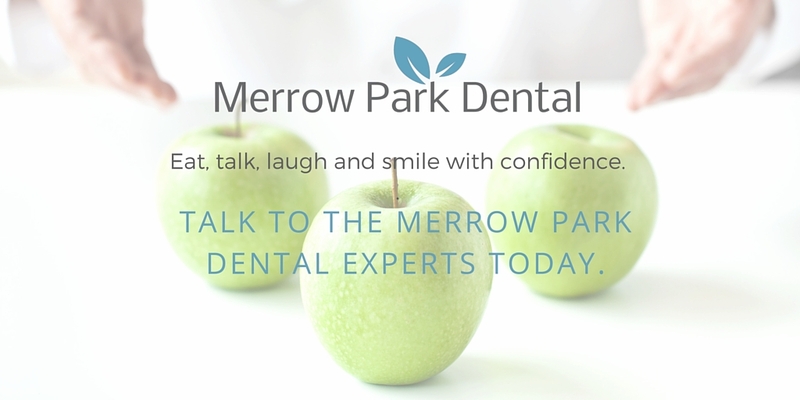 At Merrow Park Dental, Guildford, we offer a wide range of dental services provided by a team of experienced and specialist-qualified dental surgeons. Our clinical team is very friendly and approachable and will carefully explain your treatment to you, as well as answering questions you may have on straightforward to complex dentistry. 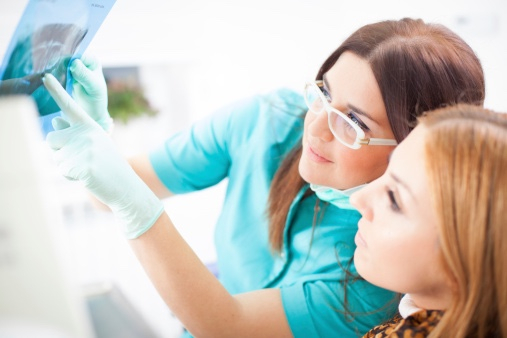 Our dental specialists are experts within their field, ensuring every patient no matter how complex their requirements, receives the treatment they need. Specialist dental services under one roof. Over the last decade dentistry has changed considerably with a huge shift to specialist teams working together to achieve the best possible outcomes for patients. Merrow Park Dental has evolved to bring this approach to the patients attending the practice. Contact us today to learn more about our services. Alternatively you can read more from our patients by visiting our case reviews page.